This is the story of Sweden´s Army during the wars 1700-1721 against a number of enemies, foremost Russia, until the collapse of the Swedish Empire. The book describes the development of the Swedish Army during the Great Northern War, 1700-1721, when Sweden fought against a coalition of Russia, Denmark-Norway and Poland-Saxony. For parts of the war, Prussia and Hanover also joined the enemy coalition. 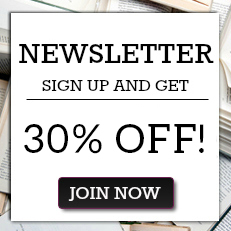 The book describes how the Army was reorganized in the year before the outbreak of the war, with its unique allotment system of recruitment. The book also includes a list of all Army units during the 21 years of war. The book includes a list of suggestions for further reading, and is supported by a large number of illustrations including specially commissioned color uniform and flag plates. Professor in History at the Swedish Defence University, Stockholm, Lars Ericson Wolke is the author of some 35 books, and a specialist in the military history of Sweden´s Era of Greatness (1561-1721). He is also a member of the Royal Swedish Academy of Military Sciences and sat on the Board of the Commission International d´Histoire Militaire 2005-2015. He is regarded as one of Sweden´s foremost scholars of the Great Northern War. With his background as Senior Archivist at the Military Archives, Stockholm, Ericson Wolke has a deep knowledge of the archival sources of the period. 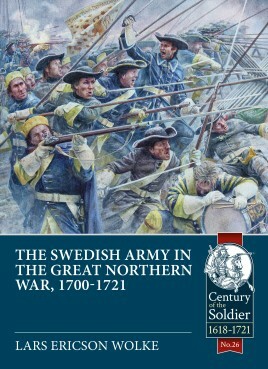 "This book, to paraphrase an advertising slogan, ‘does what it says on the cover’ and is highly recommended for any wargamer interested in the Great Northern War and the Swedish Army of Charles XII."